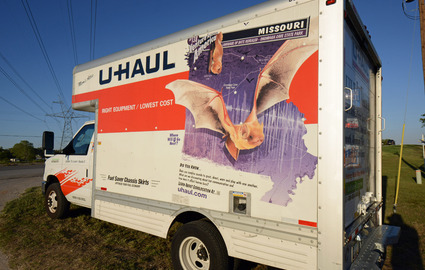 In addition to affordable storage options, Hometown Self Storage also offers convenient U-Haul truck rentals. 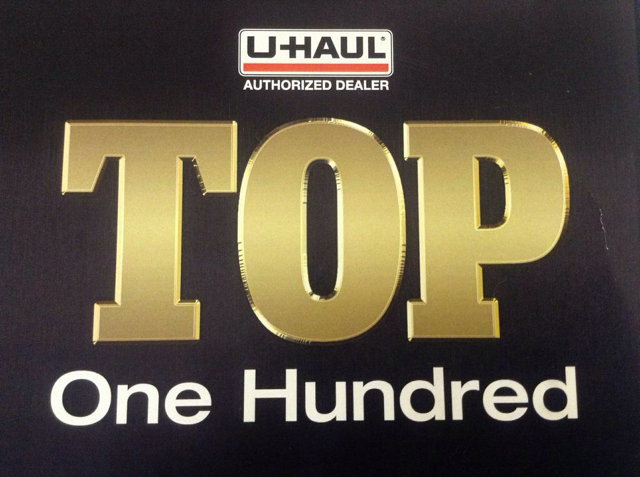 In fact, we’re the largest U-Haul dealership in Weatherford. Stop by today so we can set you up with the moving truck that best fits your individual needs. 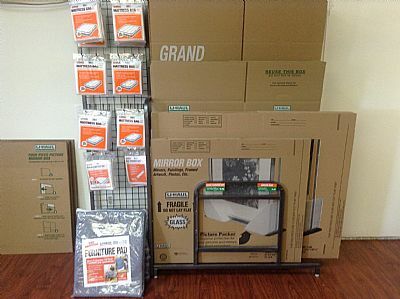 We also sell a variety of packing and moving supplies, such as boxes, hitches, tape, wrapping, and much more. Whatever you’re looking for, we have it!